The WWE is airing vignettes of Lars Sullivan from NXT and hyping his arrival to Monday Night RAW. This is the video that the WWE posted to their YouTube channel as the promo package. It is also noteworthy that they are referring to him as the ‘Rocky Mountain Monster’. 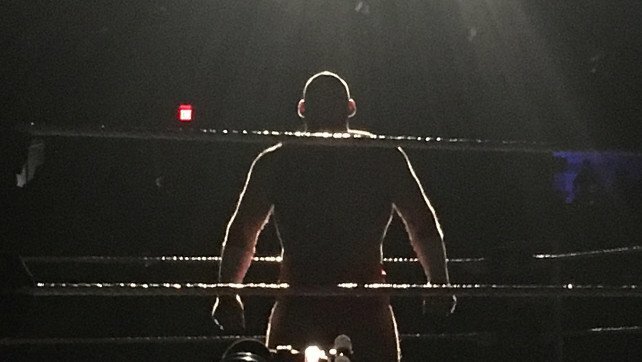 Sullivan was on a tear in NXT, and even challenged then NXT Champion Aleister Black at TakeOver: Chicago II in an unsuccessful attempt to win the Title. Brent and Brandon Tate, or The Boys as they’re known, announced on Twitter that they have signed their second contract with Ring of Honor. They also put out a post on their Facebook account stating that the contract will be of a year’s length.